Too many students leave the middle grades unprepared to succeed in rigorous high school studies and unable to take advantage of all that high school can offer. By ninth grade, many struggling students have fallen behind and are on a path to become high school dropouts. Through SREB’s middle grades initiative, SREB states are among the first in the nation to implement strategies that address the crucial middle grades and key transition into high school. 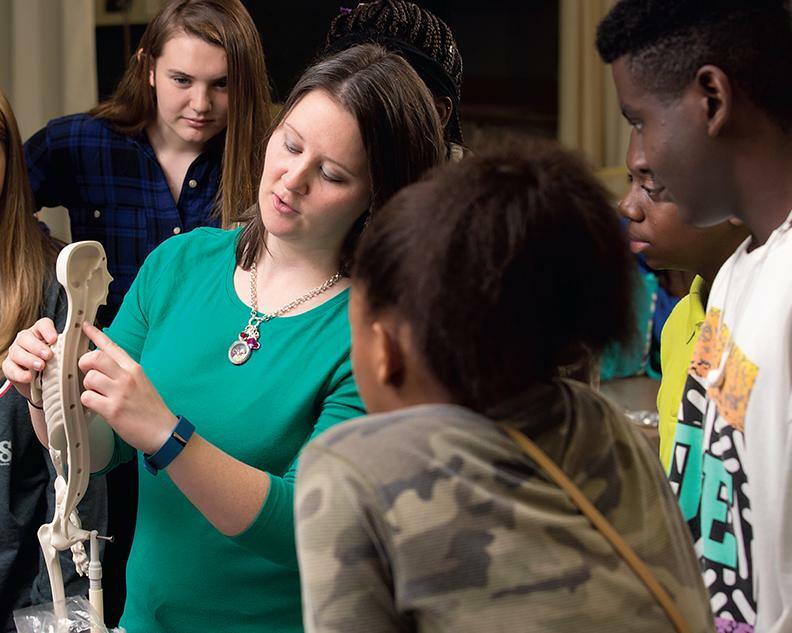 MMGW helps states, districts and schools look at what they expect, what they teach and how they teach young adolescents to prepare for success in further education. MMGW is a network of schools, districts and states committed to improving school and classroom practices in the middle grades by implementing a framework of Key Practices and conditions for continuous improvement. 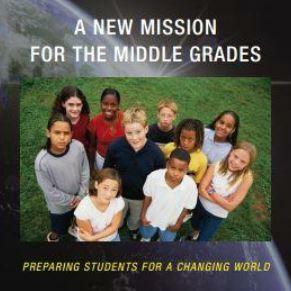 The MMGW brochure, Making Middle Grades Work: An Enhanced Design to Prepare All Middle Grades Students for Success in High School, details the essential elements and other components of the framework. 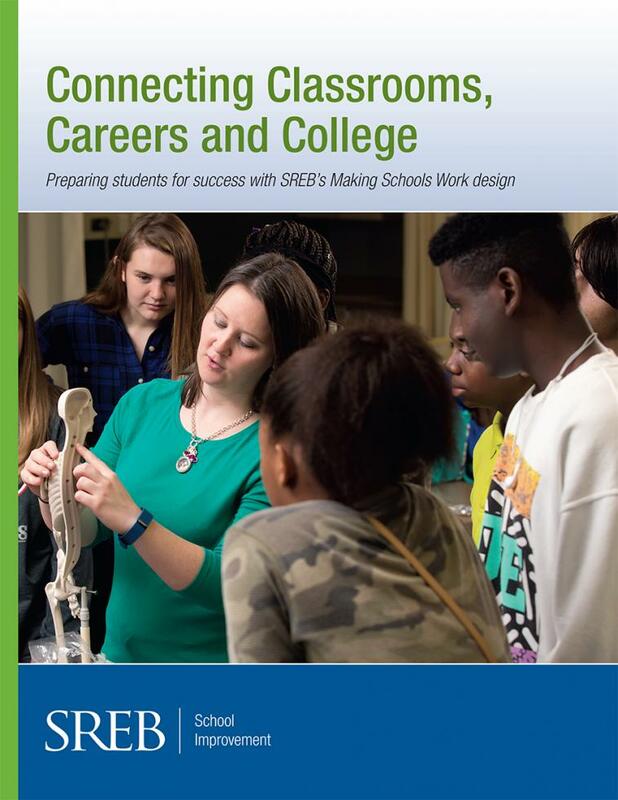 Schools, districts and states desiring intensive assistance to improve schools can contract directly with SREB for support in implementing the HSTW, MMGW or TCTW designs. Click below for more information about contracting with SREB at the school, district or state level. It is time to complete the 2018-19 SREB Annual Site Progress Report. This report provides an opportunity for school leadership teams and faculty to collaboratively review current school improvement efforts, reflect on progress in implementing the Making Schools Work design and discuss a plan for this school year. For more information, or to access the online reports, contact Rebecca Purser. Judy Frank is the program director of the Making Middle Grades Work initiative. 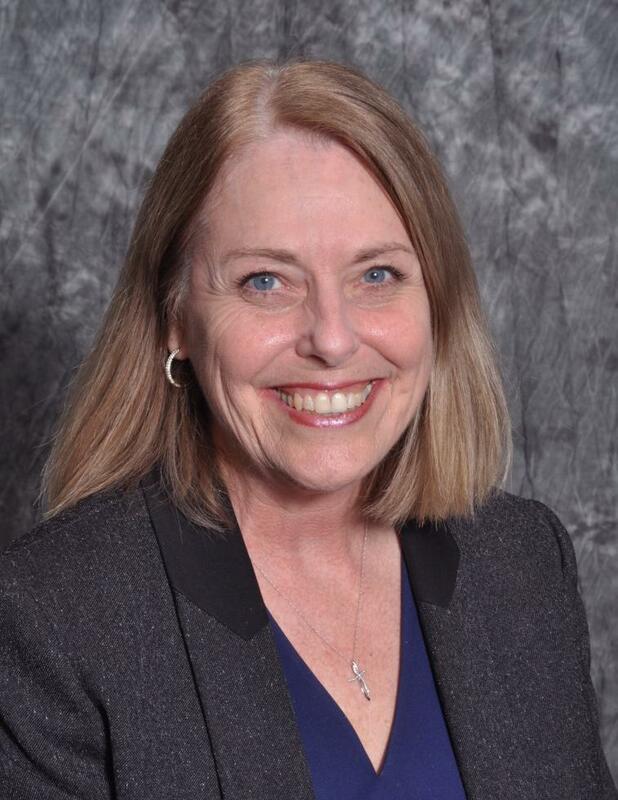 She joined SREB in 2015 as a school improvement consultant to the organization’s High Schools That Work/Making Middle Grades Work initiative, bringing more than 33 years of experience working on issues of education policy and practice in the public education sector. In her current role, she coordinates middle grade services across the organization and supports leadership and content coaches in school redesign.